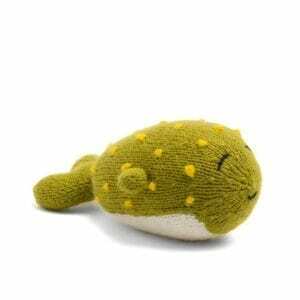 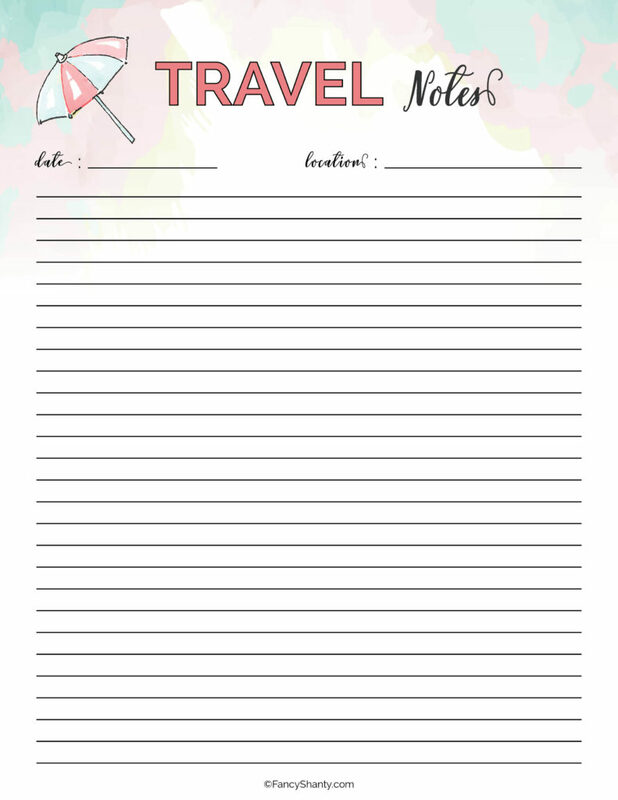 School's out and it's time to travel! 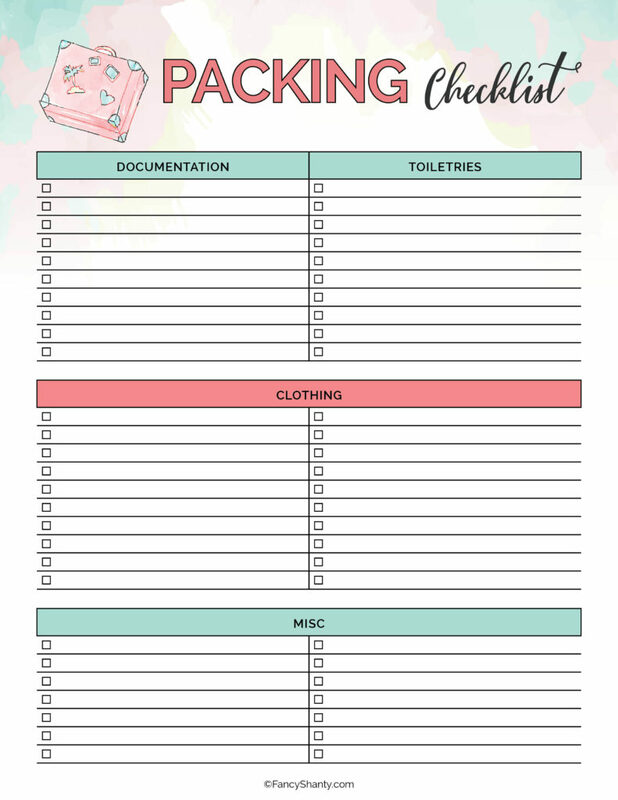 While traveling on a whim is fun and exciting, if you're like me and have a Type A personality you probably like to have a firm plan in place before leaving home. 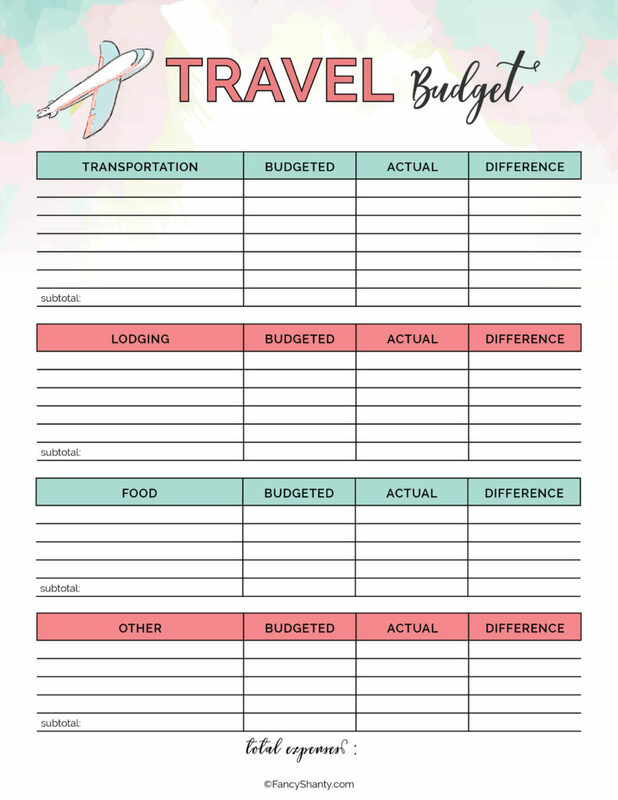 To help you get organized before your next adventure, we have created this free printable travel planner perfect for budgeting your trip, planning your itinerary, making sure you don't forget a thing when you pack, tracking your expenses, and so much more! 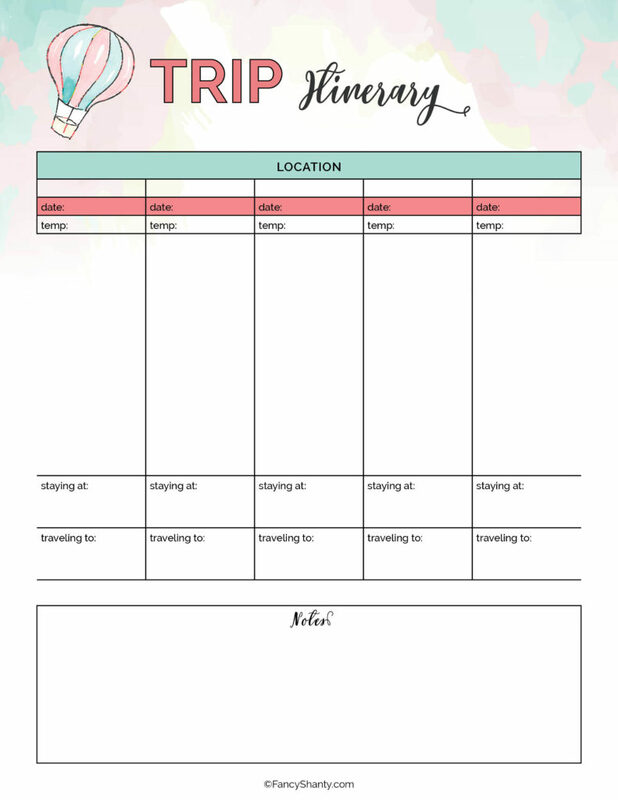 Download and print this planning kit below to kick off your summer with a bang! 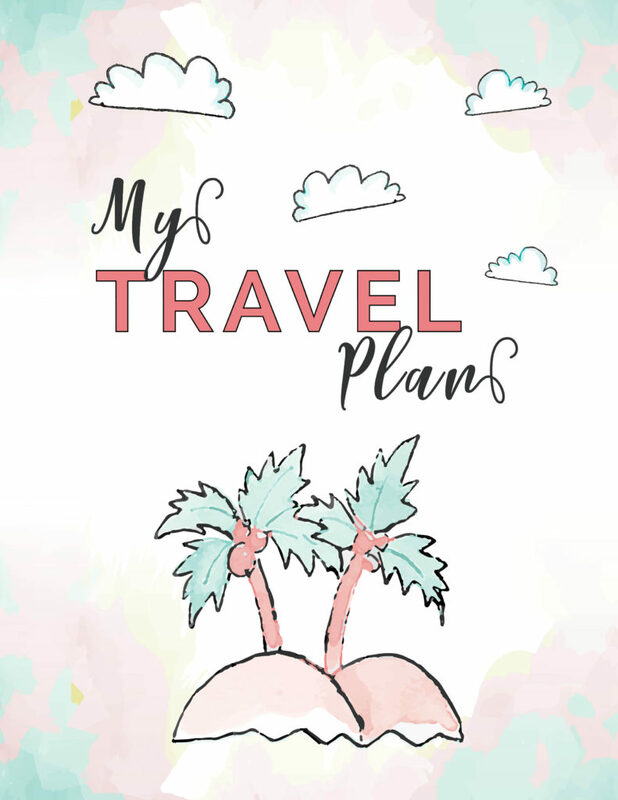 Want to plan an amazing vacation this summer? 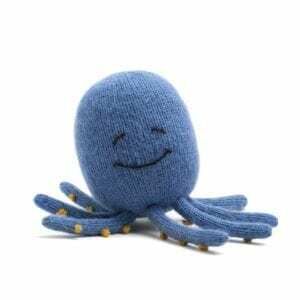 Check out some of our favorite summer travel articles. 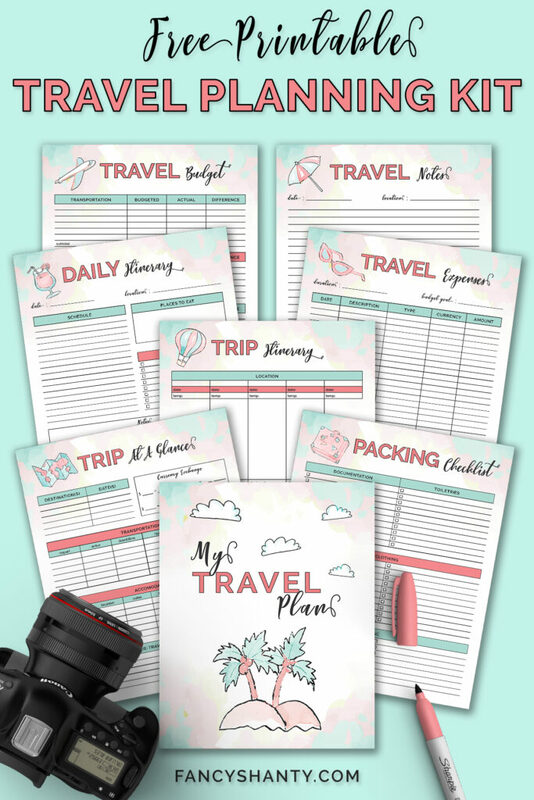 And don't miss these Free Printable Road Trip Games for Kids to keep kids busy and happy on your travels. 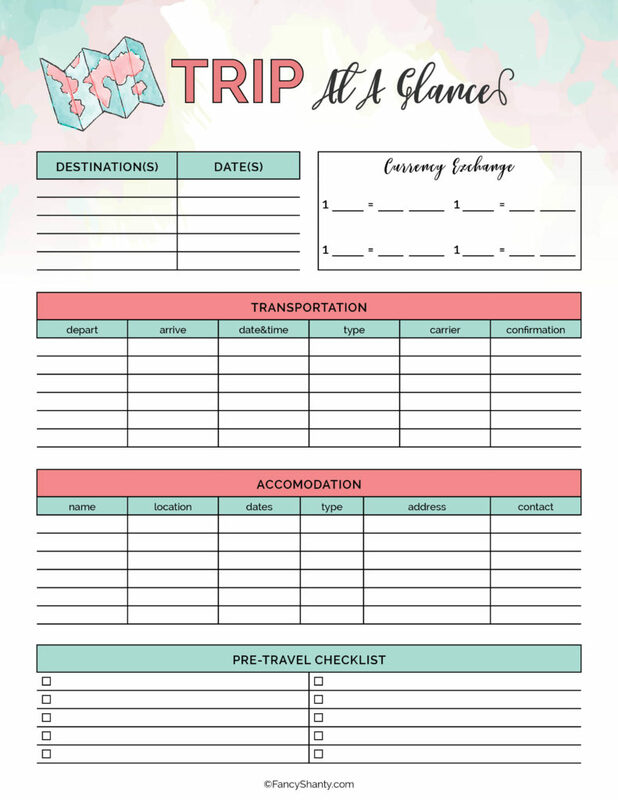 How cute is this beachy, fun free printable travel planner to help you with all the preparations needed for an easy and pleasant trip? 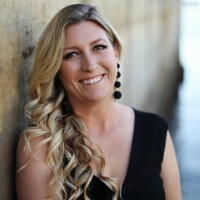 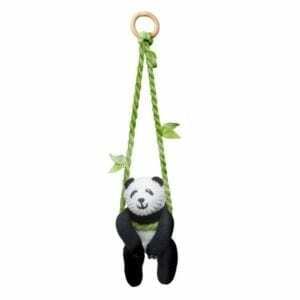 The printable is delivered as a print-optimized PDF (letter size), and high-res JPG files. 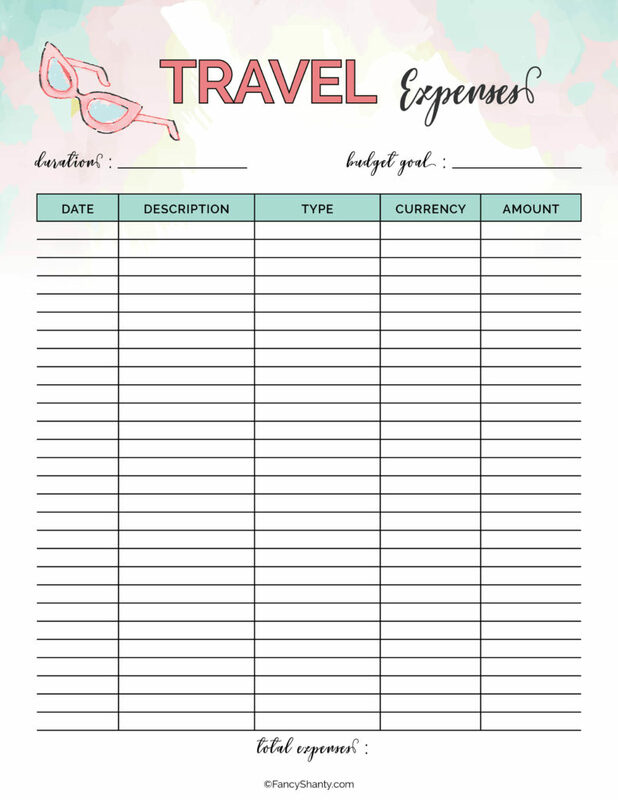 Click here to download the free printable travel planner.